There’s nothing more dangerous and ruinous than termites in wooden furniture. What makes it worse is that it is difficult to notice when the infestation creeps in. 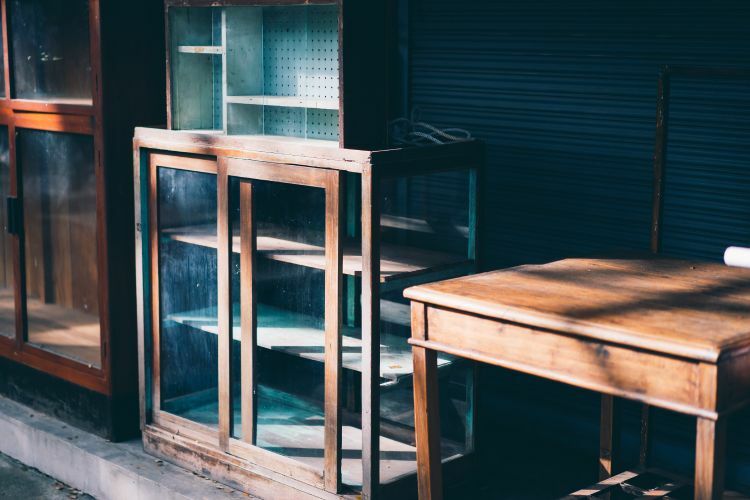 Read this step-by-step approach to get rid of termites, also known as Deemak, from wooden furniture. 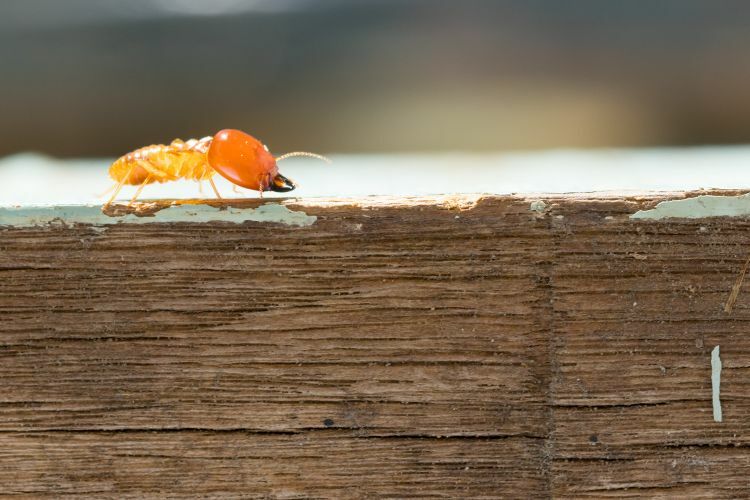 There are two kinds of termites that can affect wooden furniture – subterranean and drywood. Subterranean termites live in soil as well as wood while drywood termites only attack wood. The former prefer moist conditions and can build colonies under the house, meaning they can easily destroy wooden foundations if any. 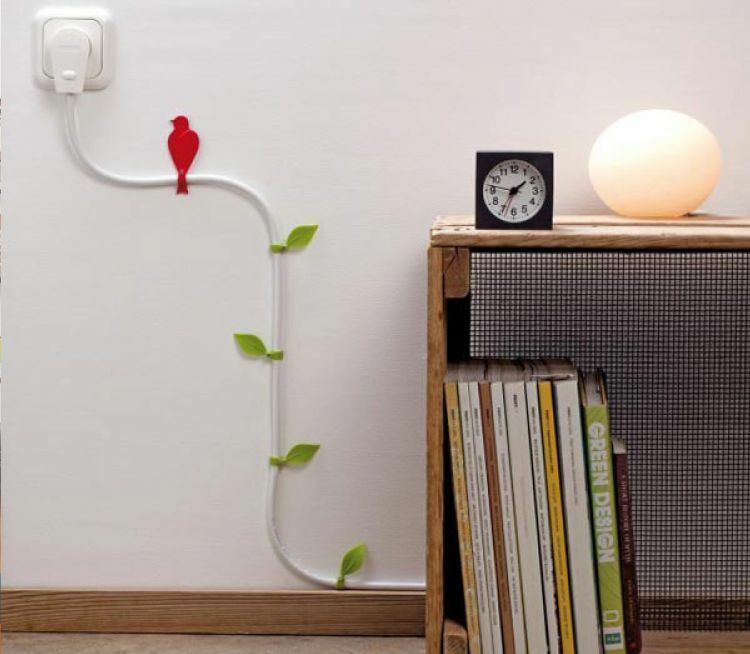 Look out for holes in the woodwork. Tap or push against it with a pointed object. If it falls readily, then it’s a sure sign of termites in wooden furniture. 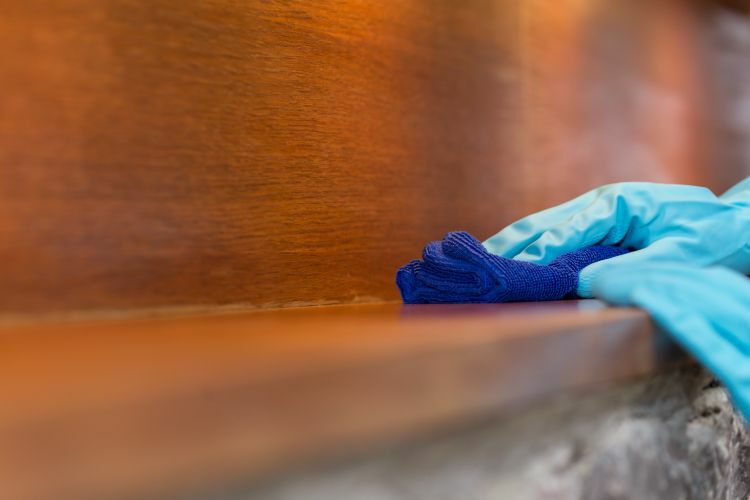 Keep an eye out for sawdust, wood-colored termite droppings or wings around areas where chips or cracks appear on the furniture. Mud tube formations on the walls of the house are a sign of subterranean termites. Termites thrive in moist, dark conditions. Leave your wooden furniture in sunlight for 2-3 days continuously. Termites can’t stand heat and die off easily. This method also helps get rid of the moisture in the furniture, thus preventing further infestation. Cardboard is made up of cellulose and a woody smell that termites can’t resist. Moisten it with water to make the smell more distinct and place it near the affected area. Within a few hours, the termites lure out to the open cardboard. Discard or burn it to get rid of termites in wooden furniture. Make a solution of borax powder and water and spray it on the affected areas. It’s a non-toxic method and ensures termites in wooden furniture vanish after a few applications. You can also combine this method with the cardboard trap for better results. Parasitic nematodes are small worms that burrow into termite larvae and kill them within a span of 2 days. You can purchase this from your local nursery or online stores. Orange and neem oil are very effective as well. The former contains a compound called d-limonene and can easily kill termites when they come in contact. On the other hand, neem oil takes effect once ingested by the termites. Pour these oils or spray them over affected areas repeatedly for best results. 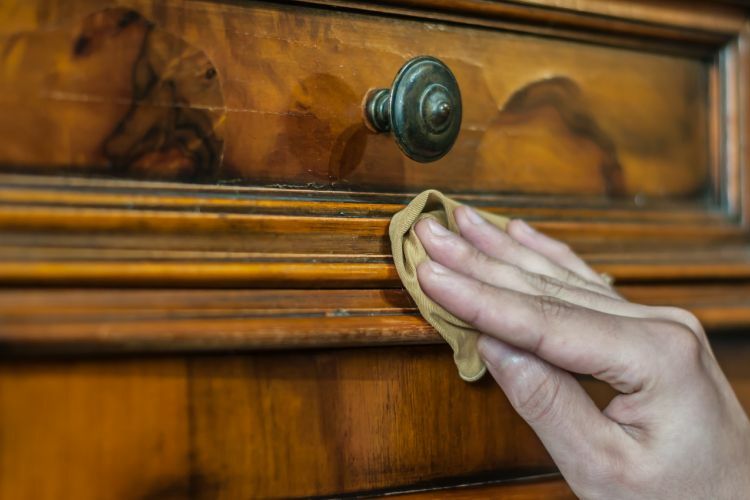 By carefully following these tips, you no longer need to worry about termites in wooden furniture. Also, make sure you read these 8 Tips To Ensure Your Kitchen is Termite-Free.